Below are links to video tutorials and PDF How-Tos for each software or hardware listed below. To see the actual resources, click on the icon next to the corresponding description. 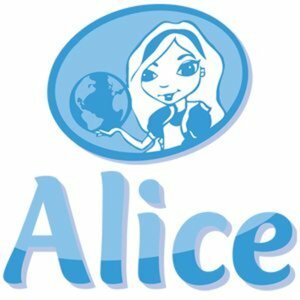 Alice is a 3D programming environment created through a multi-university initiative project. 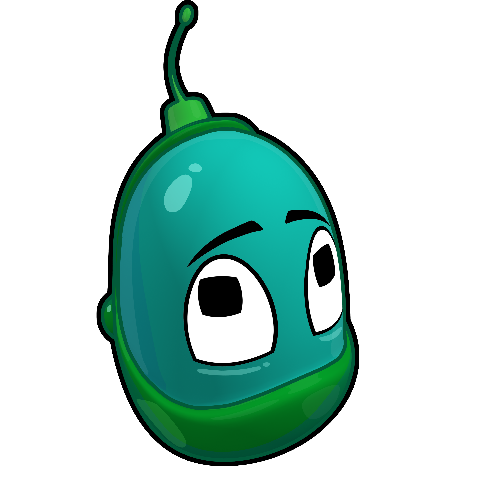 It is a for students to learn fundamental programming concepts through creating animated movies or video games. Users can create a virtual world in which you can program to animate the objects. Kodu is an Microsoft game design platform, compatible with the XBox 360. It has a visual programming language interface that is icon based, to make it appropriate for a broader age range. Users can create games to use with a computer keyboard or game controller. The LilyPad Arduino is a microcontroller that is designed to be sewn to fabric as a wearable or e-textile. It can be programmed using the open source software, Arduino. 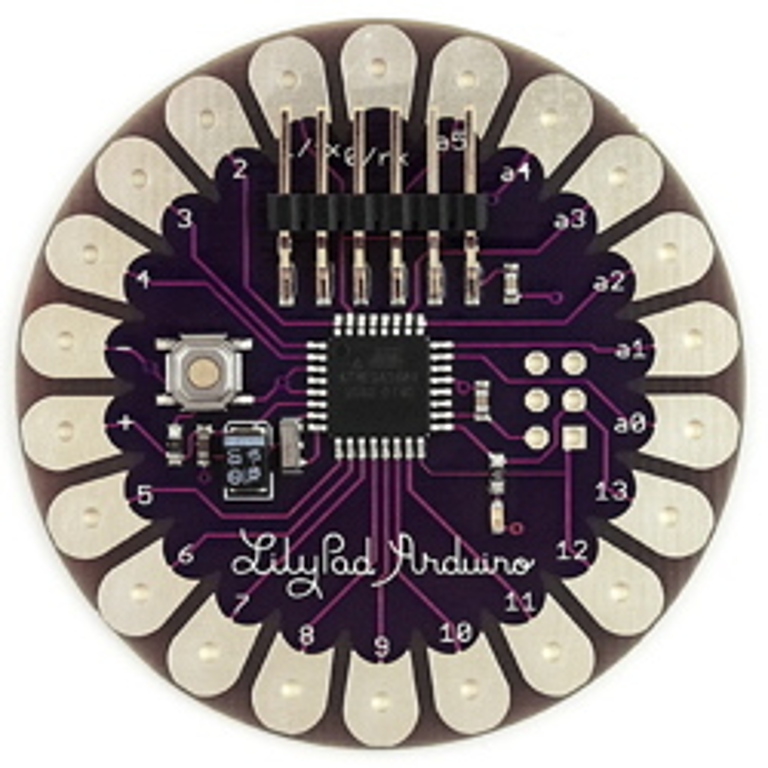 The LilyPad Arduino was designed and developed by Leah Buechley of the High-Low Tech Group at the MIT Media Lab. Scratch uses programming language that allows users to create their own interactive stories, animations, games, music, and art. Users learn important mathematical and computational ideas while thinking creatively and systematically. 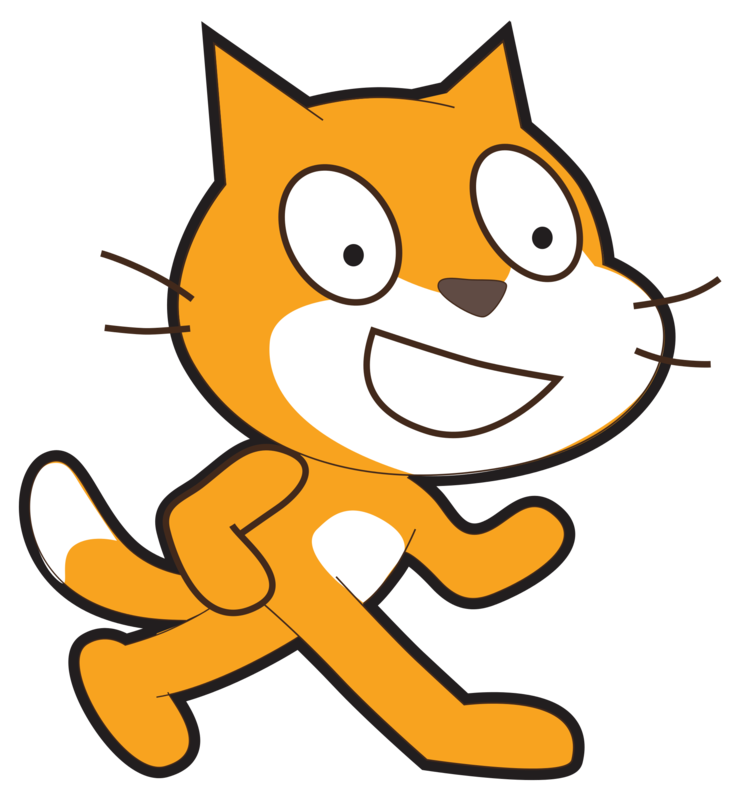 Scratch was developed by the Lifelong Kindergarten Group at the MIT Media Lab. Trademarks on these pages are the property of their respective companies.